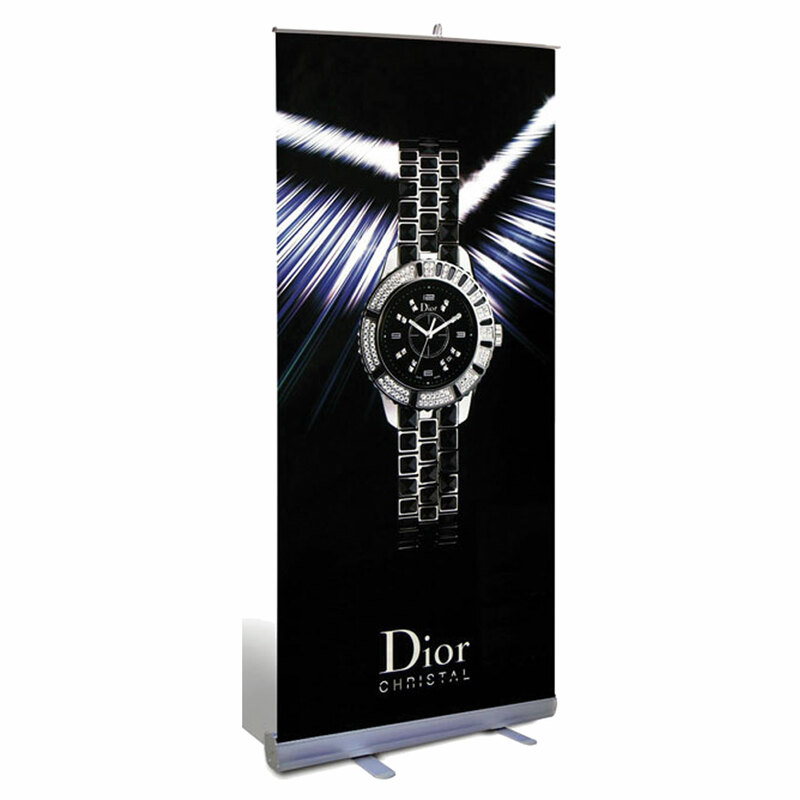 Retractable Banner Stands are a valuable asset for any trade show, outdoor event, or retail environment. They are easy to install, very lightweight, and ultra-portable. By using a retractable banner stand, you can spread your message in virtually any location. All of our retractable banner stands come with a commercial grade aluminum frame, a high-definition printed banner, and a carrying case. Our banner material is specifically formulated to have no edge curl and is specially treated to have the best print possible. While it is not always possible, in many cases, the graphic of a retractable banner stand can be replaced. This means that if you change your message, you can save some cost.